Periodontal disease affects a large proportion of worldwide populations and is a principal cause of tooth loss. Human observational studies continue to show a consistent association between periodontal disease and systemic conditions like cardiovascular disease, diabetes mellitus and pregnancy complications. While the causes of periodontal disease include specific oral bacteria (biofilm) and host inflammatory reactions, preventive and treatment strategies aim to reduce these two disease components. What are the risk factors for periodontal disease? Can prevention or treatment of periodontal disease improve overall patient wellness? 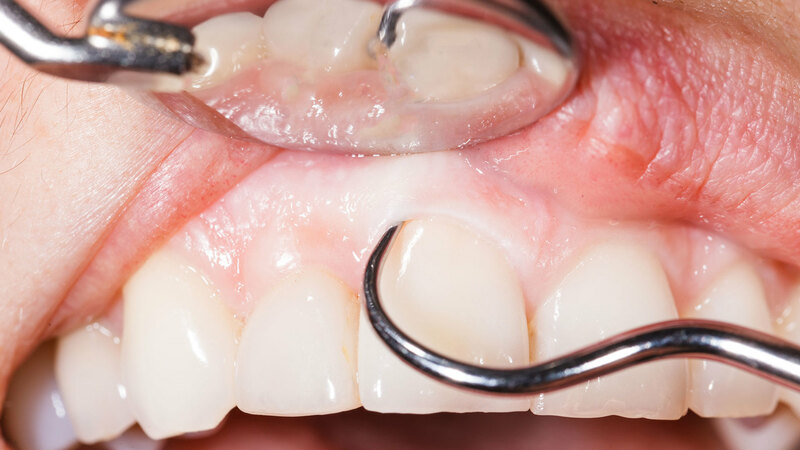 This presentation will examine the current evidence and significance for achieving gingival-periodontal health for improved long-term outcomes in patients. “Achieving Gingival – Periodontal Health in Clinical Practice” is co-sponsored by Tribune Group GmbH. Tribune Group GmbH is a recognized ADA CERP and AGD PACE provider. At the end of the webinar, after passing the C.E. Quiz, you will be able to download your ADA CERP and AGD PACE C.E. Certificates.